Succulent plants are plants that have thick and juicy stems and leaves. 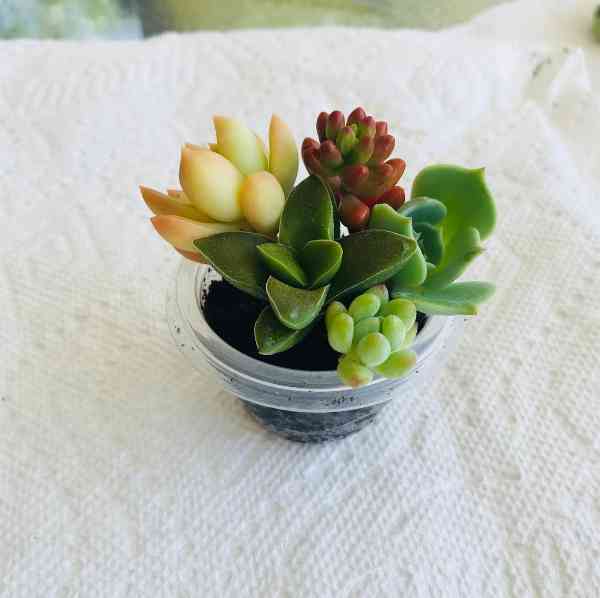 Succulents come in a variety of colors, shapes, and sizes. They can survive and tolerate higher temperatures. 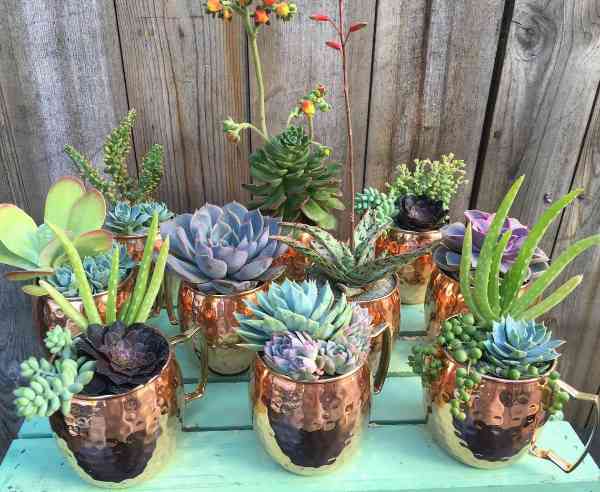 Succulents plants can be used for aesthetic value both indoors and outdoor. The plants can perfectly strive and live in dry temperatures. There are different types of succulent plants. The classes are categorized depending on specific features. Therefore, if you want to buy them, you can choose a variety of features. 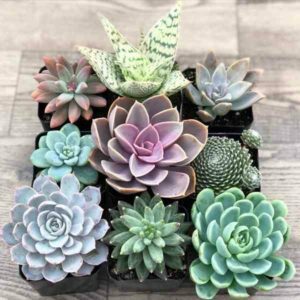 These include large succulent plants, mini succulent plants, outdoor or indoor plants, and succulent plants with flowers. 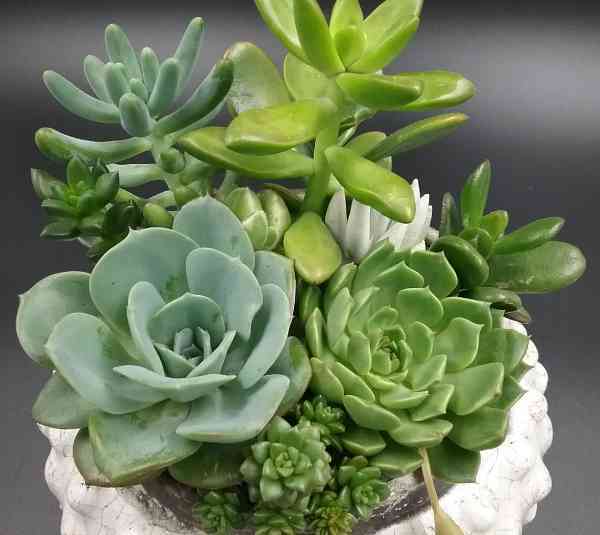 Under each category, there is a variety of the succulent plant too. There are different types of succulent plants. They can either be grown indoor or outdoor depending on your preference. Whatever place you decide to grow your plants doesn’t matter all you need to know is that growing the plants is beneficial to you and the environment around you. 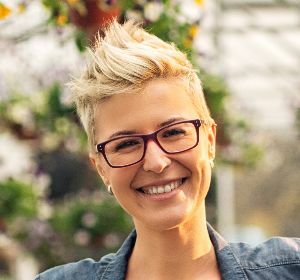 The list below shows the types of succulent plants in the market. This is one of the indoor succulent plants. 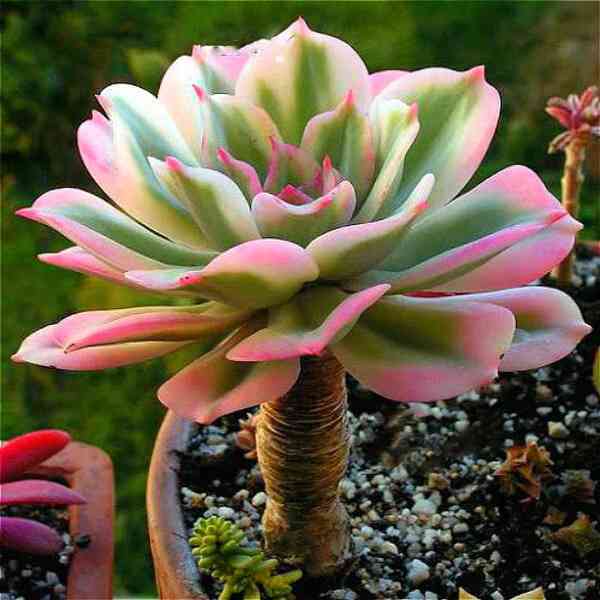 It is is the easiest to maintain as compared to other succulent plants. This plant comes in different shades of green, and the leaves are long and variegated. The plants are said to be able in helping in purifying air even when you are asleep. 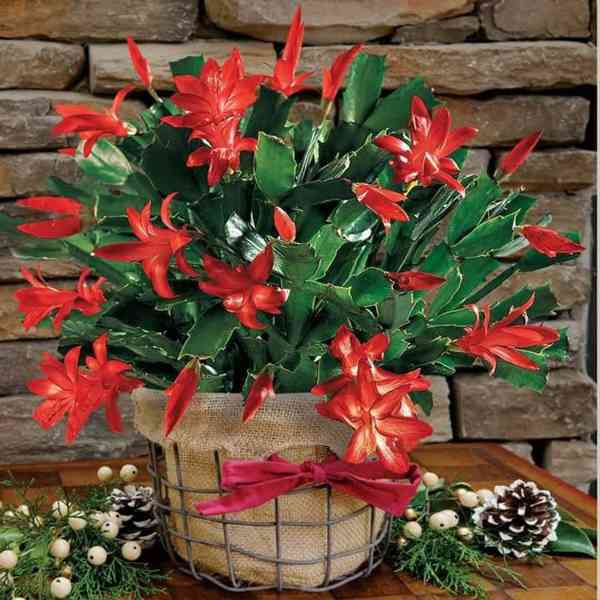 This plant can be used indoor or out doo. Aloe Vera is a favorite type of a succulent plant due to its medicinal benefits. It can be used on burns, skin care and many more. The plant is usually green-gray with thick leaves. The leaves are variegated. This plant is more or less the same as the bonsai plant. 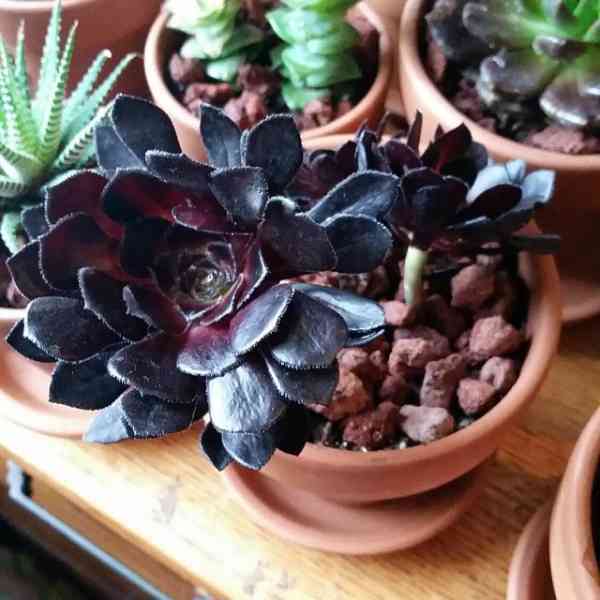 It sometimes has some red color at the tip of the leaves. Jade plant has thick stems. 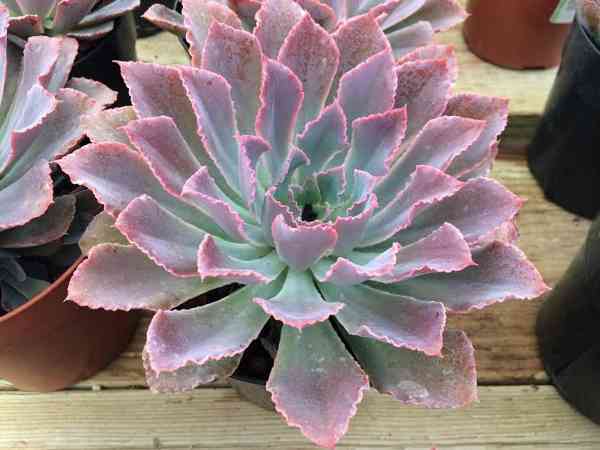 The leaves of this succulent plant are usually thick, shiny and dark green. 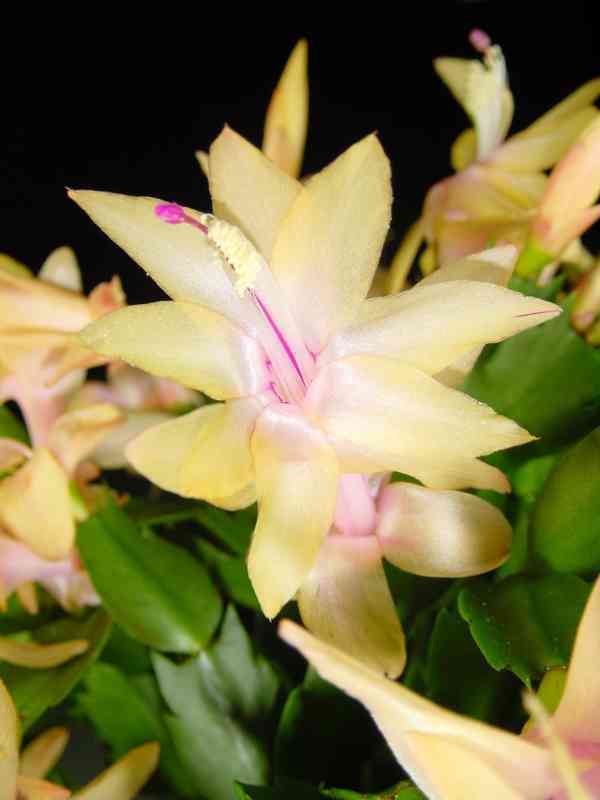 If the plant is mature enough, it often produces flowers. Crown of thorns is one of the indoor plants. It is one of the succulent plants that adjusts perfectly in the room. However, this plant should be kept near a window as it needs more light. When watering, make sure you only add water when the soil is very dry. This plant is also one of the indoor succulent plants. The plant is usually very small with velvet appearance. The edges of the leaves are usually brown, and it has fuzzy leaves. This plant is more suitable in the children’s bedroom due to its soft texture. This is an outdoor type of succulent plant. It multiplies very fast to give rise to offspring’s called chicks. If you are looking for a plant that will mix up colors in your garden, then choose hens and chicks. 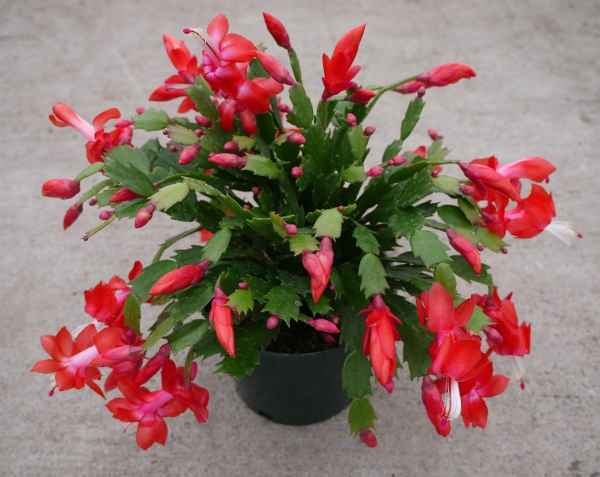 The plant is in a variety of color that will leave your garden looking beautiful. This is one of the posh succulent pants with white hairs. It tone usually mirrors the sunset. This plant can be grown on the ground or in a pot. If grown in a pot, it is advisable to report in warmer weather. Caution should be taken when repotting. You need to report when the soil is completely dry. This is an outdoor type of plant. They belong to the same family as Aloe Vera although they have a bit of distinct feature. They don’t have more medical benefits as aloe vare, and they also grow taller than the aloe vera. Generally, plants help in purification of air. According to NASA’s research, it is confirmed that plants can get rid of volatile organic compounds. The water vapor that is emitted by plants helps in pooling contaminated air to its stems and roots which will be used in manufacturing food for the succulent plants. Plants usually release carbon dioxide at night. This is not the case in succulent plants. They are therefore releasing oxygen both at night and during the day. For this reason, the succulent plant will add more fresh oxygen to your surrounding if you have them. Research shows that many people who are suffering from ADHD got cured by plants. Therefore, if you plant succulent plants in your home, it will help you and your family focus more and keep nature deficit disorder away. Studies show that plants can help you improve your pain tolerance. Research shows that patients with plants in their rooms tend to require less pain medication. Plants are used to cure different types of diseases. An example of the succulent that is popular today a medicinal plant is Aloe Vera. 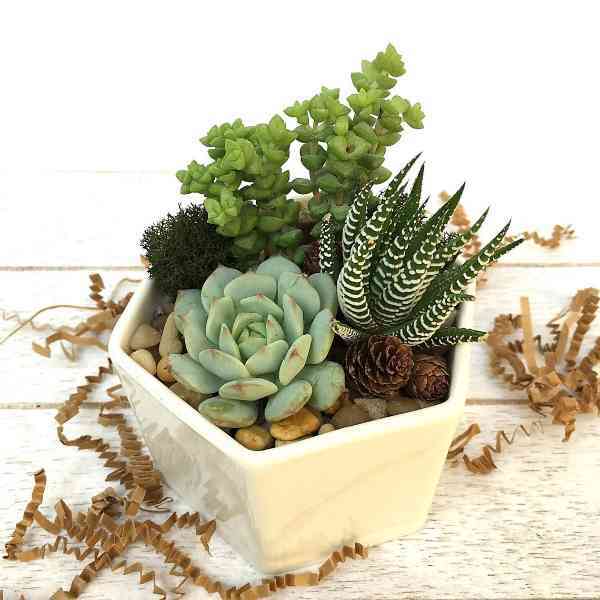 Therefore, succulent plants will help you get rid of your ailments. 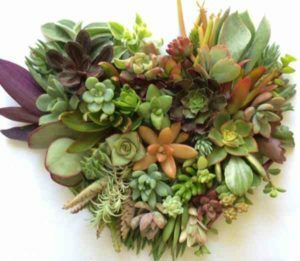 Like any other plants, succulent plants need to be cared for as well. The plants need water too to help in their germination; therefore, you should try watering the plants at least once a week. As you are watering, make sure that you pour enough water to soak the soil. 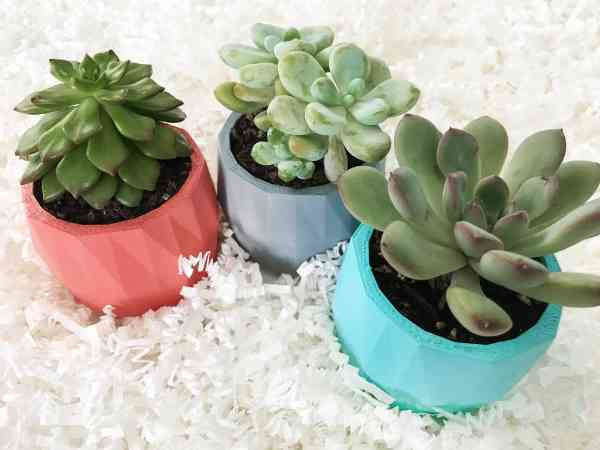 Succulent plants need protection from sunlight. Yes, they need the light but when it is too much, try to keep them away. Although, when it comes to light it depends on the species. Some will need more, and some will need less light. However, keep all succulent plants away from direct sunlight. 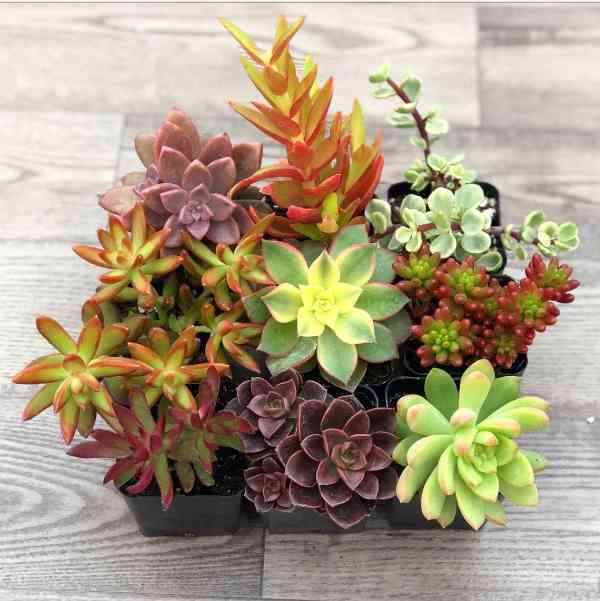 Succulent plants require a different degree of heat, but it ranges from 50-60 degrees. Make sure that the containers have holes before planting. If there are no holes, you can use rocks at the bottom of the pot to help in draining water. Make sure that the soil isn’t too wet as succulent plants do not need much water. 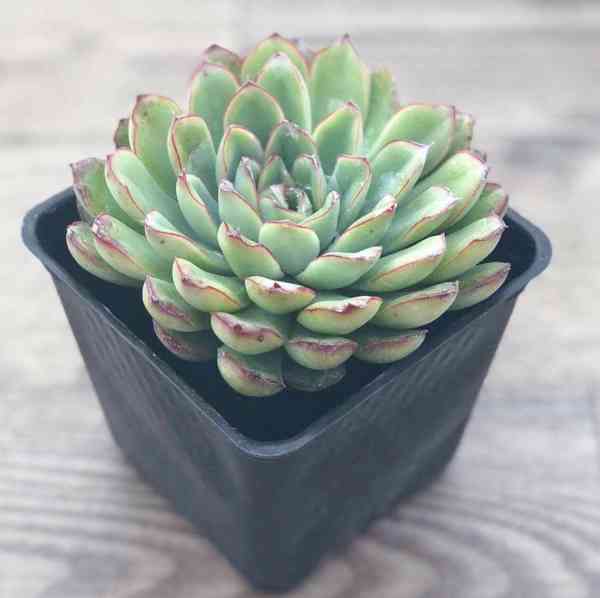 Succulent plants are essential in our day to day lives. They have a lot of o benefits for our environment. Maintaining a succulent plant is also easy hence can be kept by anyone irrespective of where you are or how busy you are. These plants need not much attention and consume little water.